Grades are in – I passed both tests, doing really well in biochem and just above average in anatomy, hallelujah. I could have gotten below average in both and been perfectly happy, but the biochem grade is kind of nice. It’ll help make up for my upcoming histology grade, which will be… probably less than stellar? 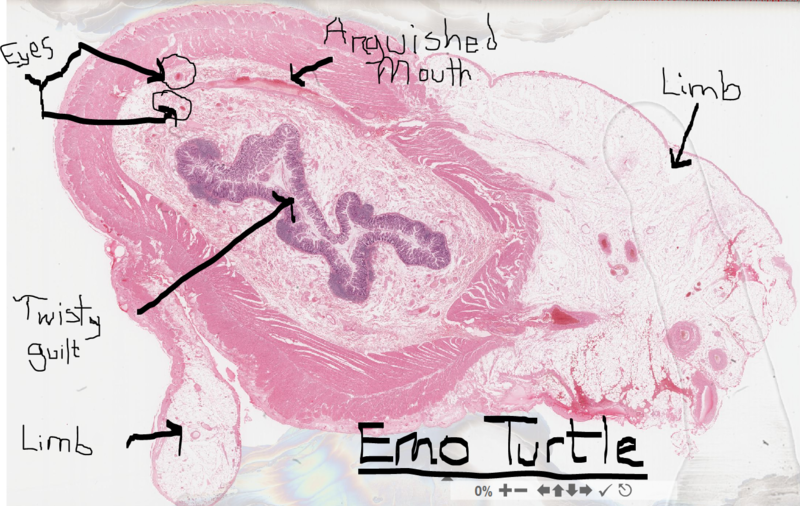 Histology still seems like voodoo mystery science. I now know how to differentiate cells from nephrons, but unfortunately the major clue seems to involve asking someone if we happen to be looking at a kidney. I also now know how to differentiate between the basal lamina and any one of the other five million things a purple line could be – but it involves trying to figure out if the purple line is in a place where a basal lamina might live. So… despite Boyfriend’s love of all things pathology-related, and frequent mentions that I’d probably love the field, I do not see pathology being a very promising career choice for me. In other news, I should probably go study. This entry was posted in Uncategorized by Action Potential. Bookmark the permalink. I hated, hated, hated histology. It’s the worst part of every module; thankfully we haven’t had a straight histo test in awhile. The best thing you can do is practice identifying structures. 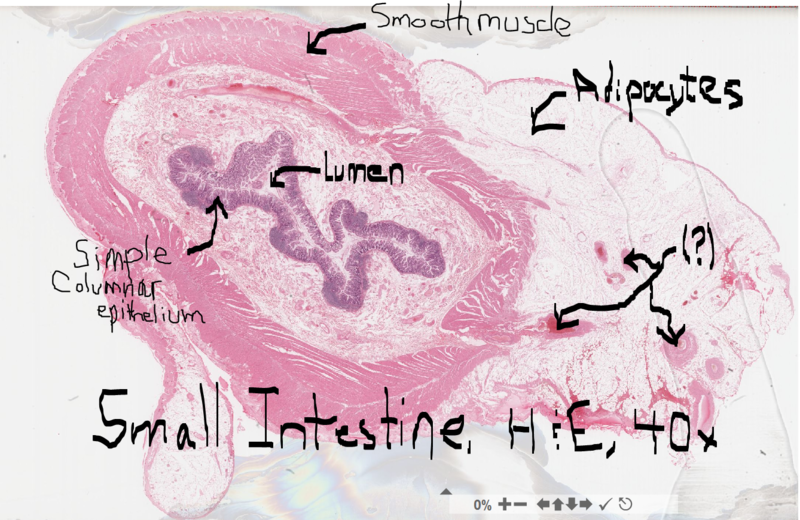 I liked this website http://www.meddean.luc.edu/lumen/MedEd/Histo/frames/histo_frames.html for quizzing myself. Unfortunately our test questions were never that straight forward but it was a nice review. Wow, that website is exactly what I needed – just spent an hour there. Thanks for the link! LOL Unfortunately I have a similar approach to histo AND radiology. Year end exams will be . . .interesting.